What do Seattle’s children have to gain from a return of NBA basketball to the city? 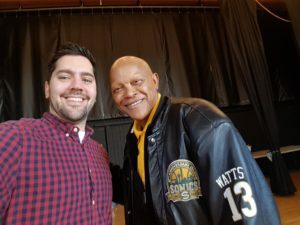 Episode 5 of the Seattle Growth Podcast, season 2, explores how decisions being made at the civic level regarding a return of the Seattle Supersonics might impact future generations of Seattle youth. 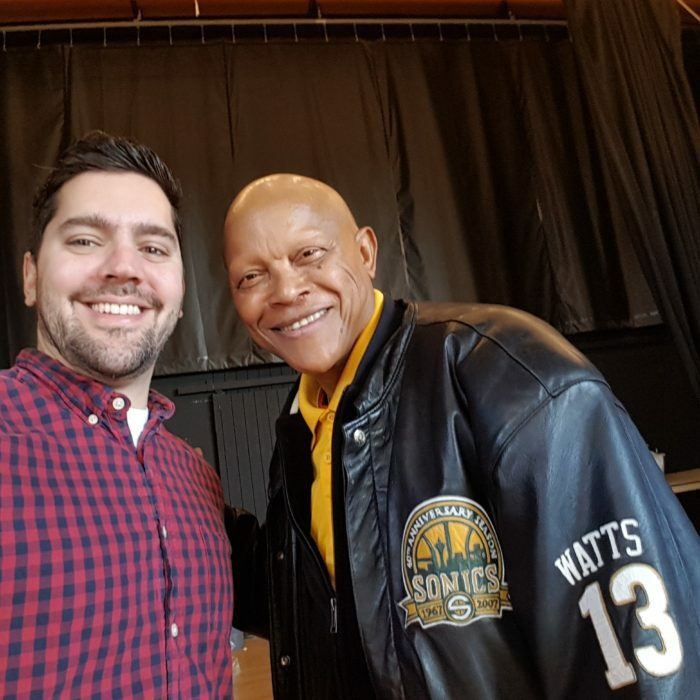 Legendary Sonic Slick Watts discusses how his NBA playing days influenced his contributions to the community, including decades of youth coaching and development that yielded the cultivation of NBA prospects Jason Terry and Jamal Crawford. Colin Davenport, a youth coach who grew up in Seattle, describes how the Sonics shaped his life. 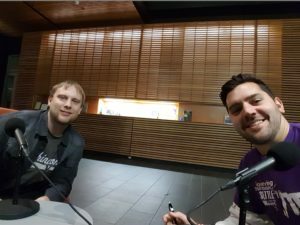 Pat Dobel, a University of Washington professor and creator of the sports blog “Point of the Game,” shares his experiences in the personal development of collegiate athletes and cautions against expecting too much from the return of the NBA. Also, tweets from Sonics fans and Seattle Growth Podcast listeners.